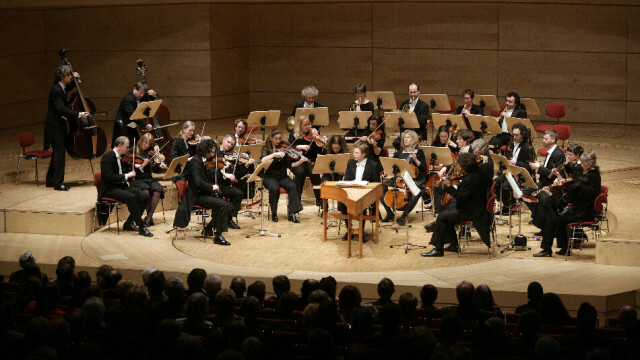 Concerto Koeln is dedicated to presenting period performances of music of the 17th and 18th centuries. The Baroque returns to East County on Thursday when the internationally renowned early-music ensemble Concerto Koeln performs concertos for harp, mandolin and flute at Cuyamaca College. 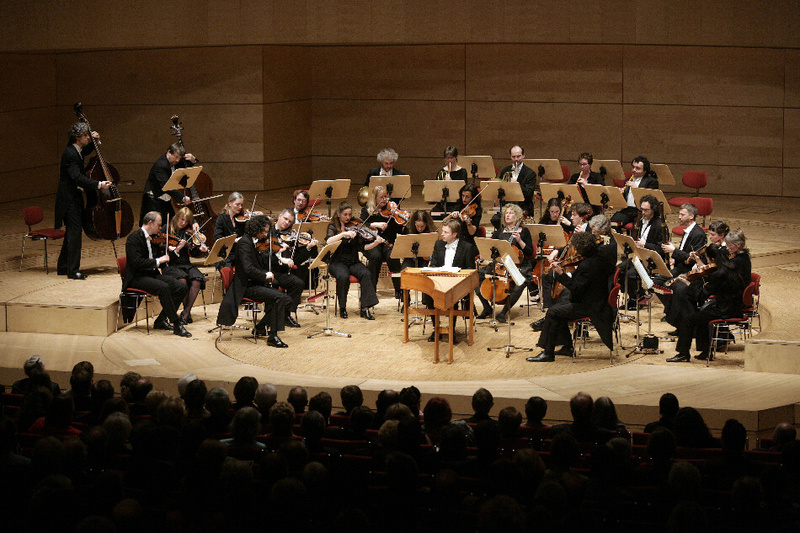 Founded in 1985 by musicians dedicated to presenting period performances of music of the 17th and 18th centuries, the 22-piece German ensemble has more than 50 recordings to its credit. Thursday’s program includes works by Vivaldi, Telemann, Durante, Corelli and Handel for various combinations of soloists. The concert, presented by San Diego Early Music Society, begins at at 7:30 p.m. at the Performing Arts Theatre on the campus in El Cajon. Tickets are available at 619-291-8246 or online. The season continues at Cuyamaca College with a concert by The Myriad Trio on April 26.